Let There Be Lights is not currently available. 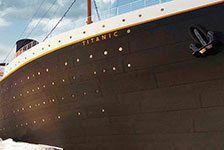 Check out our other great Branson Attractions. A zoo by day, winter wonderland by night! Join the Promised Land Zoo this holiday season for a bright night amongst thousands of holiday lights synchronized to Christmas music on 106.9 K-KLAUS. The 2-mile display also includes a Living Nativity Petting Zoo, Candyland Courtyard, Tram Rides, Gift Shoppe, and more. Of course, keep an eye out for jolly old St. Nicholas throughout the night, too! Professional photos available for an additional fee. The largest drive-thru light display in the Ozarks. 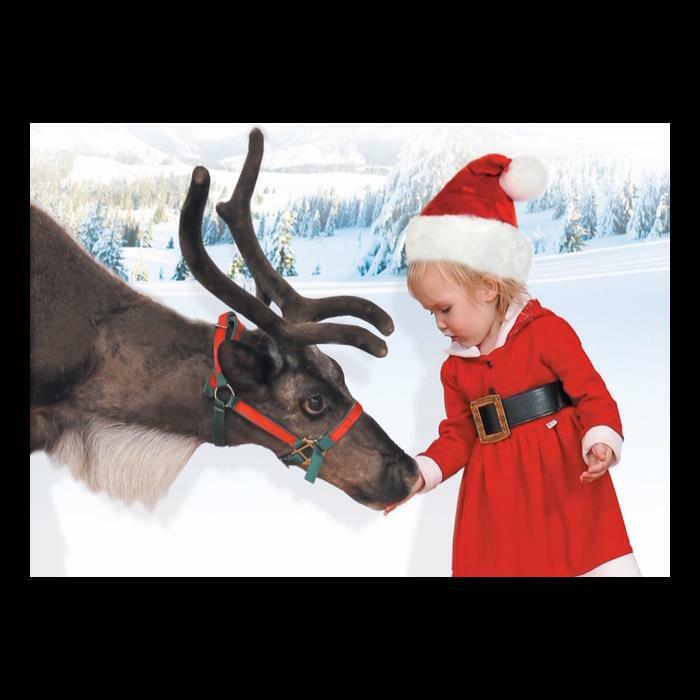 Be sure to visit the Living Nativity Petting Zoo and meet a reindeer. Tune your car radio to 106.9 K-KLAUS for Christmas music along the ride. Zoo by Day; Lights by Night! During November and December, we are the same interactive zoo you love by day, however, we also become a sparkling winter wonderland at night! 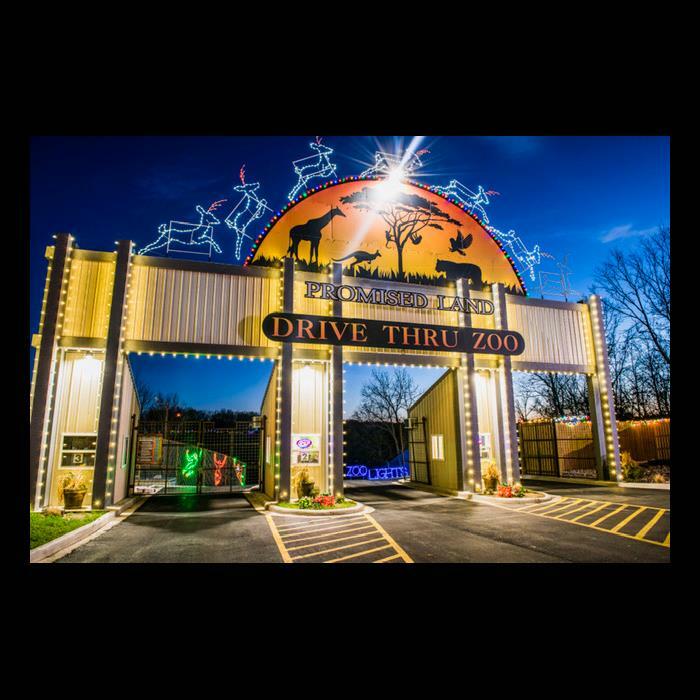 "Let There Be Lights" Drive-Thru is open from 5:30 pm to 11:00 pm. Come to explore our Candy Land Courtyard! 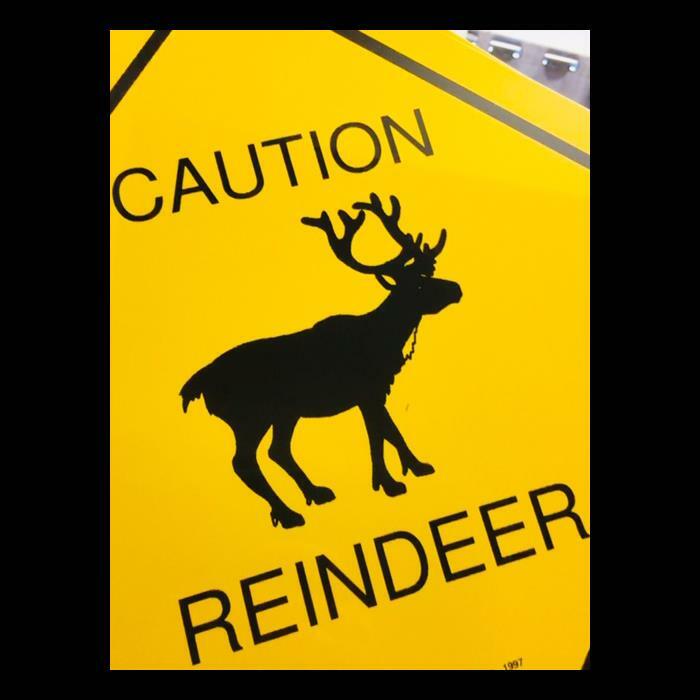 Start your visit by driving your own vehicle through our 2-mile drive-thru (all LED) lights display and listen to Christmas Music on 106.9 K-KLAUS from the North Pole. 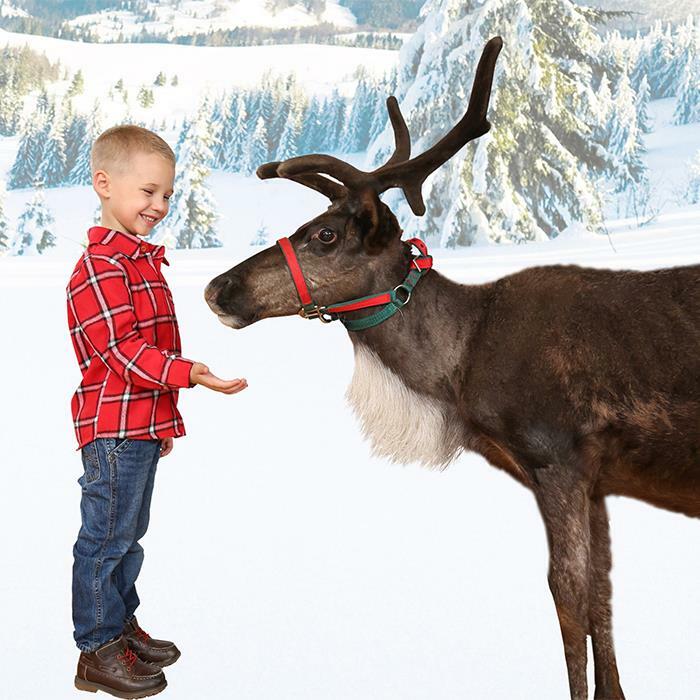 Then, park and visit the Candy Land Courtyard complete with musical trees, new lighting displays, Santa and his Reindeer, a Live Nativity Petting Zoo, and Hot Chocolate too! 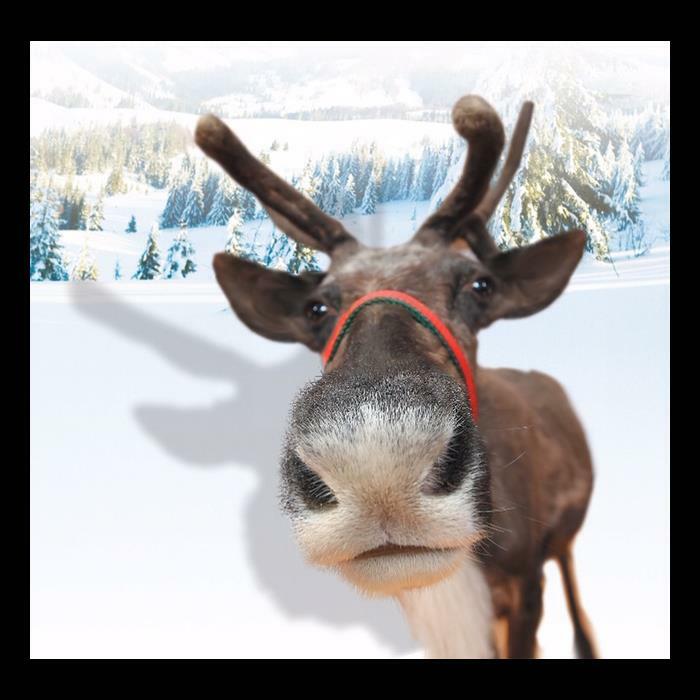 With Santa's VIP Safari Tram Tour admission, you can also take a magical tour through the Christmas lights from the comfort of our climate controlled tour bus to meet and feed animals in the Safari as well as personally meet some of Santa's Reindeer! 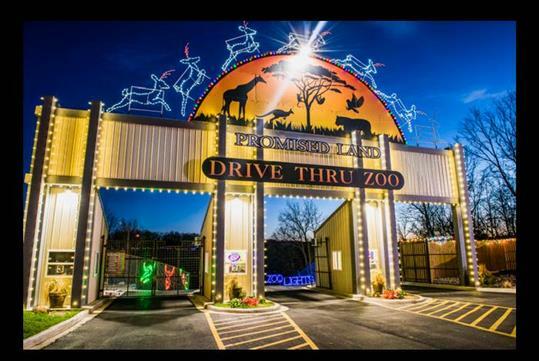 We have the largest drive-thru lights display in the Ozarks. While you are here, be sure to come meet Santa. How long is the drive-thru lights display? The display is 2 miles long. Tune your car radio to 106.9 K-KLAUS for Christmas music along the way. When is the lights display open? Let There Be Lights is open nightly from November 1st through December 31st, 2018 from 5:30 pm to 11:00 pm. Is admission per car or per person? 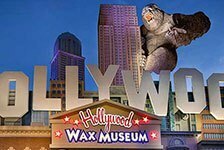 Guests must purchase admission for each individual. 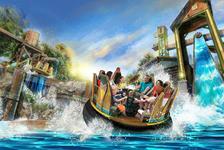 Is this attraction appropriate for kids? Absolutely! Let There Be Lights is a perfect holiday activity for all ages. Where is Let There Be Lights located? 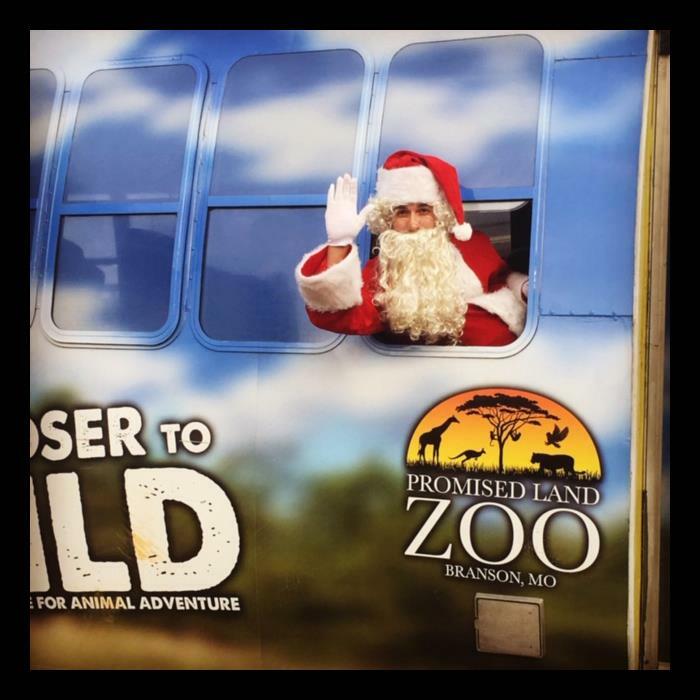 Let There Be Lights is hosted at the Promised Land Zoo, located at 2751 Shepherd of the Hills Expressway, Branson, MO 65616.